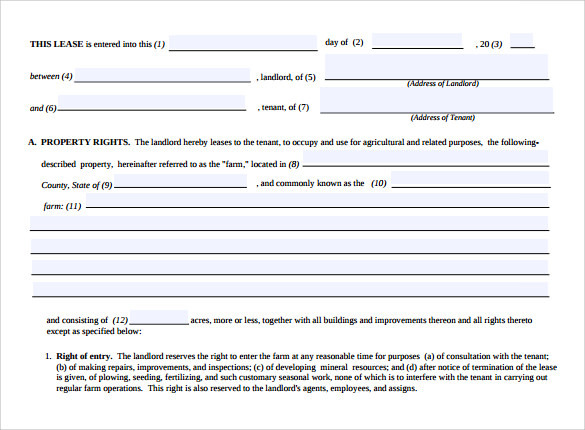 The Land Rental and Lease Form contains all the necessary information that is needed from the legal point of view, during leasing of land. 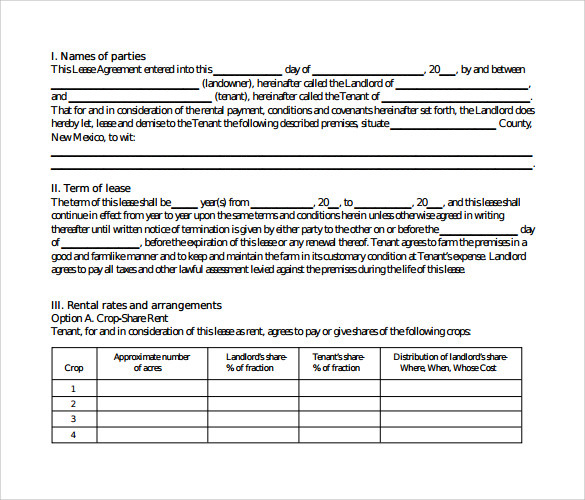 The form can be used while getting into an agreement by the Land owner and the lessee in order to create a contract that is binding on both parties involved. 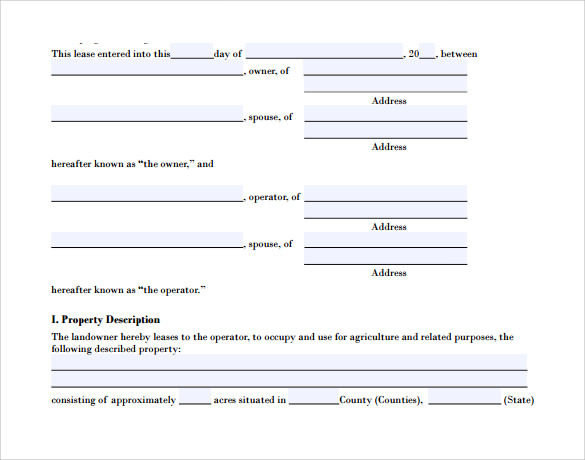 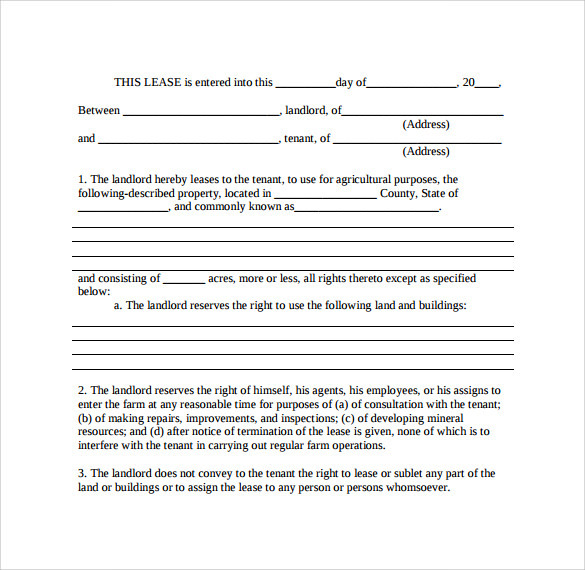 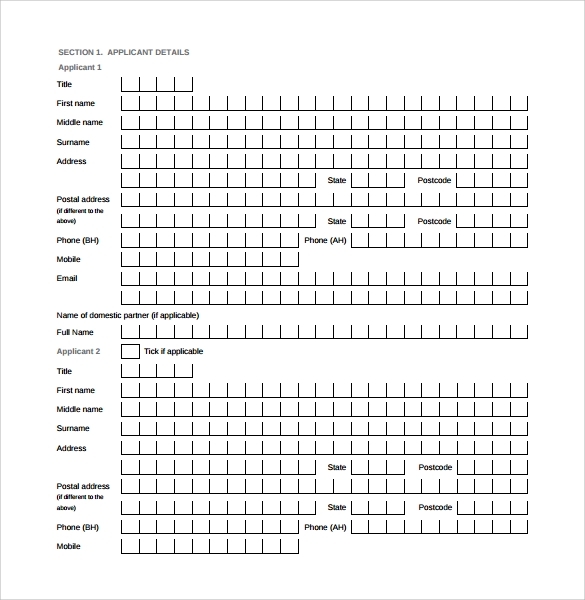 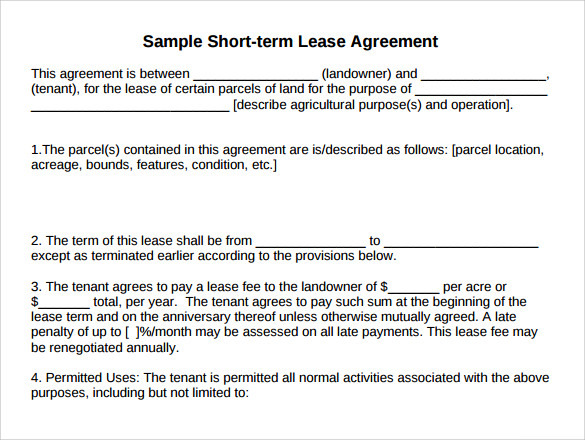 A Hunting Rental and Lease Form well-laid out format and clear instructions on how to fill this important document makes it easy for the user to implement it. 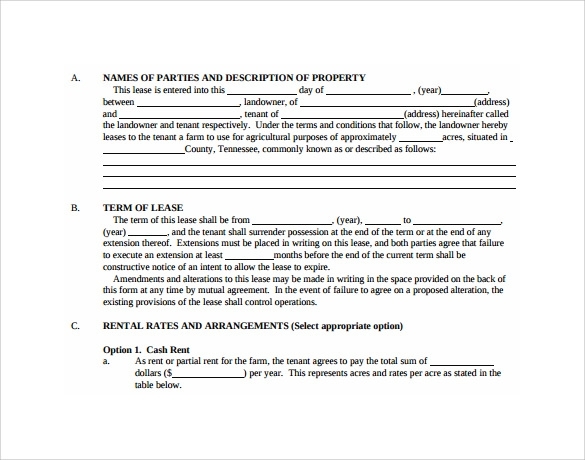 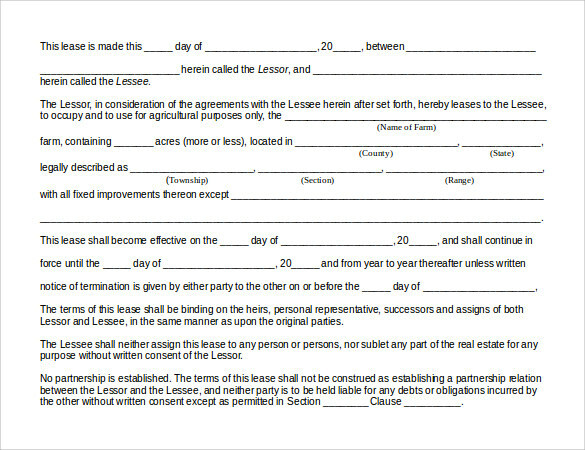 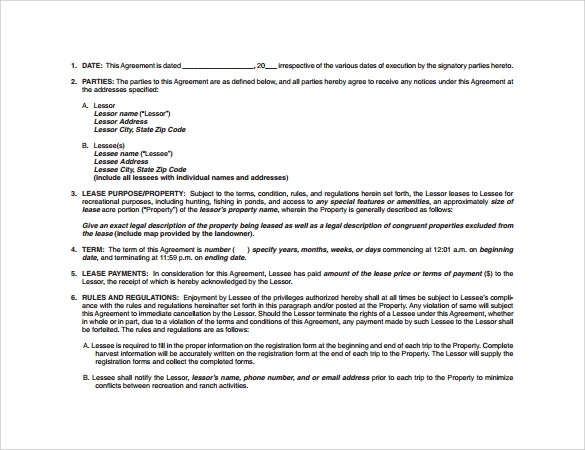 Proper legal Language along with specifications of the land to be rented and leased are the highlights of this document. 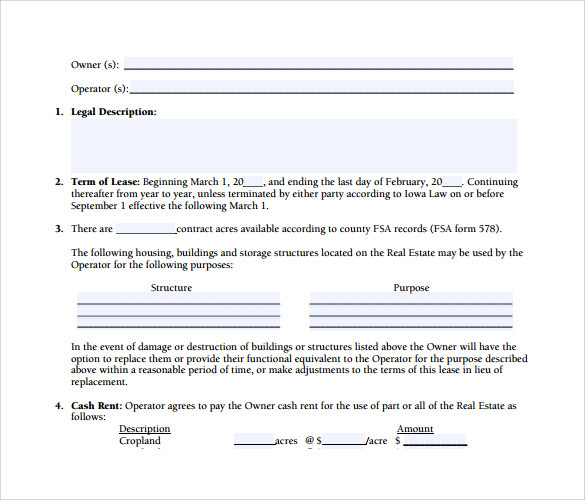 The easy-to-use and download formats like MS Word and PDF format make it suitable and convenient for use.